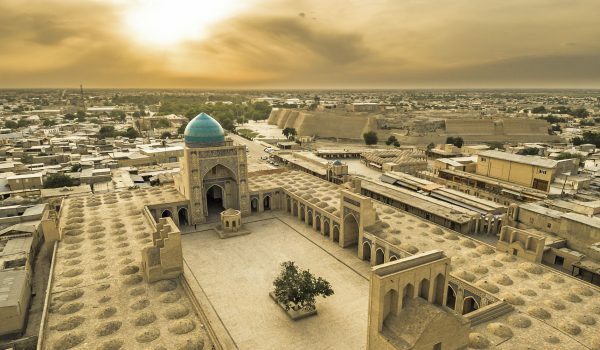 Khiva is an ancient Islamic city on the Silk Road trade routes, the former capital of Xorazm (Khwarezm) and of the Khanate of Khiva. 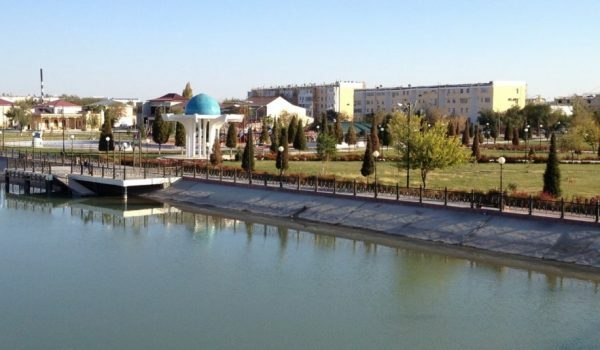 Once Persian-speaking, its people are now largely Turkic. Several notable Muslim scholars were born here. 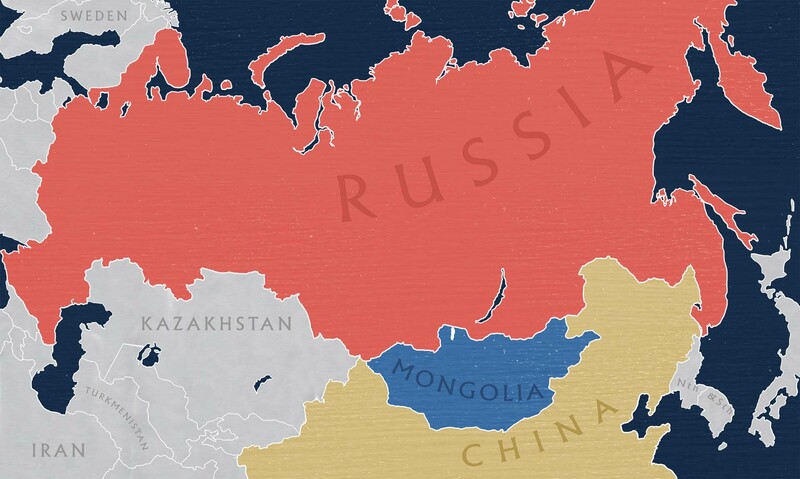 This remote corner of Russian Central Asia, once notorious for its brutal slave market, presented a tempting goal for nineteenth-century travellers and explorers and especially the players in the ‘Great Game’. 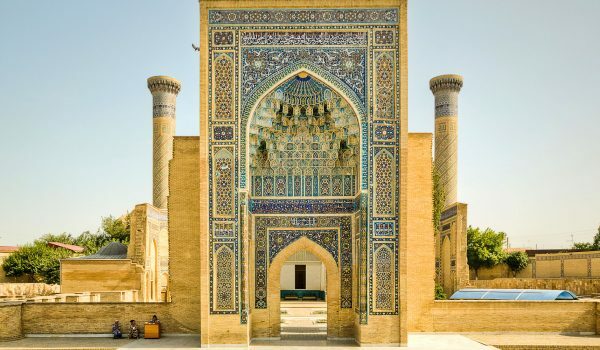 In 1839 and 1840, two officers from British India, Captain James Abbott and later Lieutenant Richmond Shakespear journeyed from Afghanistan to the Khanate of Khiva in successive attempts to forestall a Russian invasion of this little-known Central Asian principality. When you stand before the mighty city wall of Khiva with its gates and bastions of clay brings, you are in another world: Around the Kalta Minor Minaret life still pulses today as it did in old times, and on a tour you see palaces, mosques, minarets, mausoleums and Koranic schools show you, what medieval oriental urban development must have been like. You will enjoy lunch in the atmosphere of the former Summer Palace of the Emir. For the true explorer, many crumbling desert fortresses await your exploration in the Kyzyl Kum Desert around the oasis of Khiva.